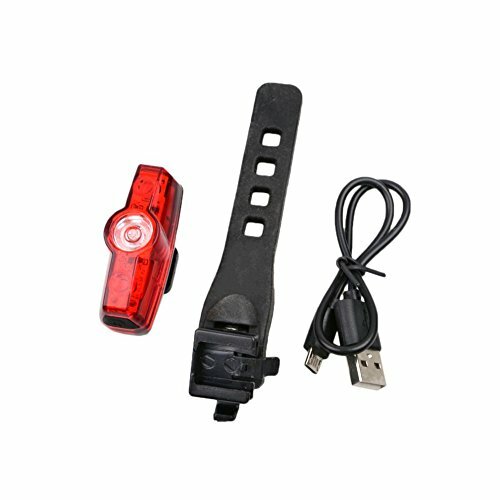 Super bright LED, perfect for night cycling. USB charge, easy to use when you are at outdoor riding. Comes with strap for easy installation. Fit for most of bicycles, practical accessories for night.